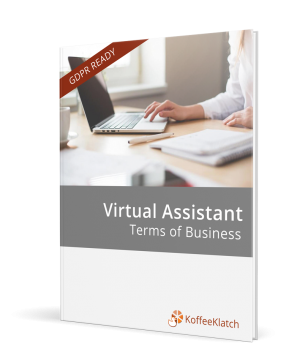 The right VA terms of business mean your client expectations are managed professionally as well as saving you time, money and stress! 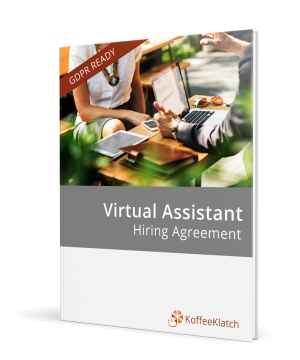 With options for hiring a VA who runs their own company, or a VA who trades as a sole trader, this comprehensive and updated agreement is designed for the way we all need to work today. The VA Hiring Agreement is also loved by business owners who hire VAs. 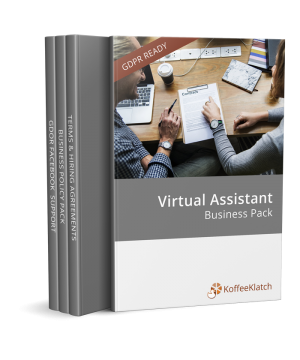 The ultimate business bundle for your Virtual Assistant business! Contracts and policies written with VAs for VAs that are ready to implement within your business. Start your business off of on the right track with contracts for your clients, associates and policies to match. Now including one year of data protection support to get you compliant with GDPR!